UC Berkeley students voiced concerns about the campus undocumented community’s food insecurity and lack of financial resources and housing during an informal discussion hosted by Chancellor Nicholas Dirks on Monday evening. 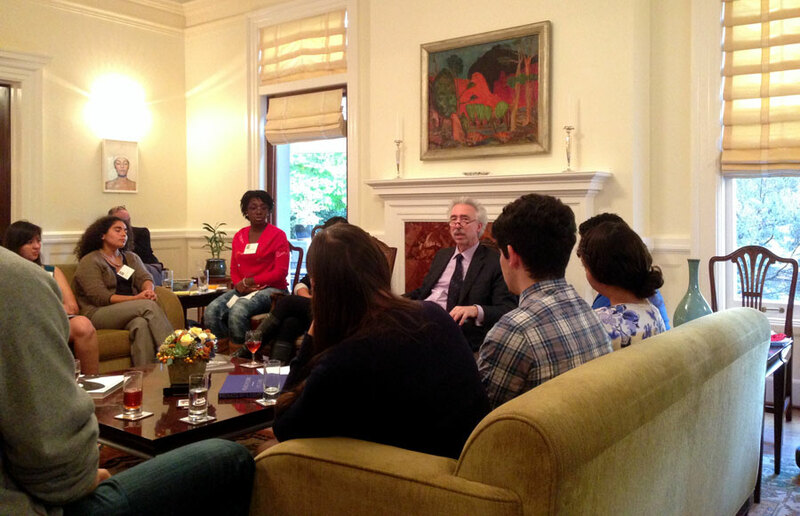 The students gathered in University House to inform Dirks about issues faced by undocumented students. The meeting was the third in a series of “fireside chats” to allow students to raise important issues with the chancellor. 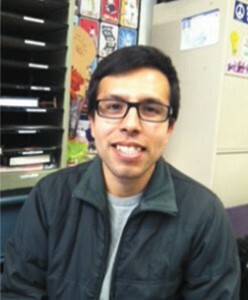 Some undocumented students commute long distances and face pressure to drop out due to a lack of food security and affordable housing, said Ivan Villasenor Madriz, a member of Rising Immigrant Scholars through Education, a student group that provides support services and training for immigrant students. “It’s a struggle having to decide whether we should pay for books or we should pay for rent,” Madriz said. Madriz, who is also the liaison for DREAM house — which provides affordable housing to undocumented students and is unaffiliated with the campus — said seven students live in the house and pay about $500 per month in rent. However, the students are at risk of losing the house due to a shortage of funds. He suggested that the university organize programs to support housing for undocumented students. The Undocumented Student Program also helps maintain housing and food security for undocumented students, but funding toward those ends is “reaching its limits,” according to CalSERVE Senator Sean Tan. Financial aid transparency was another point of concern. ASUC President DeeJay Pepito said a new program will be introduced by next fall to help increase understanding of how financial aid works and centralize information from different financial aid sources. Andrea Urqueta Alfaro, a member of the Standing Committee for Undocumented Members of the On-Campus Community, said that financial difficulties are not unique to undergraduates and that many graduate students depend upon working as graduate student instructors to pay for their education. 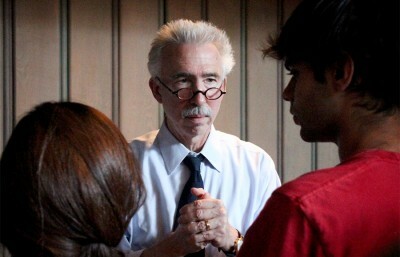 Dirks acknowledged that the majority of financial efforts were aimed at undergraduate students. “I think it’s important for us to recognize that there are graduate students, as well as undergraduate students, who are having these kinds of challenges,” he said.